The court has ruled in favor of the plaintiffs in all three of their complaints and has vacated the 2016 Unit Management Plan. The judge ruled primarily based on his interpretation of the definition of "travel corridor" as used in the State Land Use Master Plan (SLMP). Judge Main's ruling is linked here. The judge ignored the definition in the document that classifies the Remsen to Lake Placid railroad right-of-way as a travel corridor and relied instead on the examples of travel corridors in the SLMP that refer to railroad lines and highways. He concluded that the UMP was therefore attempting to modify the SLMP, which is expressly prohibited. The other major claim in the ruling related to the mitigation of rail-trail conversion on the corridor's historic preservation status. This has already been addressed by the State but after the UMP was filed and should not be a barrier should the State re-start the UMP approval process. Similarly, even though not in the plaintiff's complaint, the judge included the three parcels with unclear title in his ruling. This too has been addressed by the State and again would not appear to be an issue in a re-do of the UMP. The State has several paths that it can follow in responding to the court's invalidation of the 2016 UMP . It can (i) accept the court's ruling and continue to operate under the 1996 UMP, (ii) appeal the court's ruling on the basis of judicial error, or (iii) re-start the UMP revision process correcting the perceived or real errors. 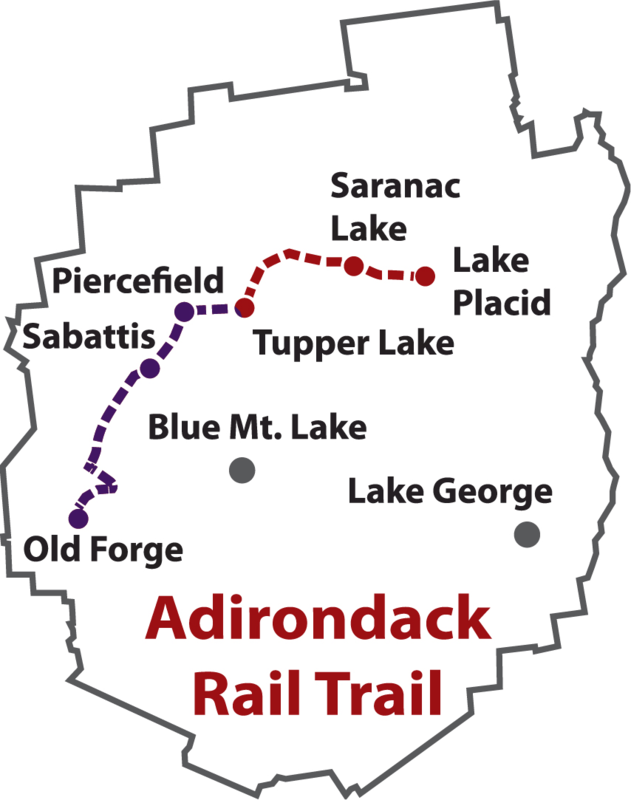 Independent rail-trail advocates are urging the State to pursue both (ii) and (iii).